In 17th century colonial Massachusetts the world is dominated by religion and fear. In Salem, the Puritan leaders and the church rule over the town. Mary Sibley is the wife of the wealthiest and the sickest townsperson, but she’s also the most powerful witch in Salem. With others trying to take her throne and several secrets to hide, Mary is trapped in a world unlike any you could possibly imagine. Salem airs on WGN. If you’re thinking of cutting the cord or are already a cord cutter, you can watch Salem online, both in live stream format and on-demand. 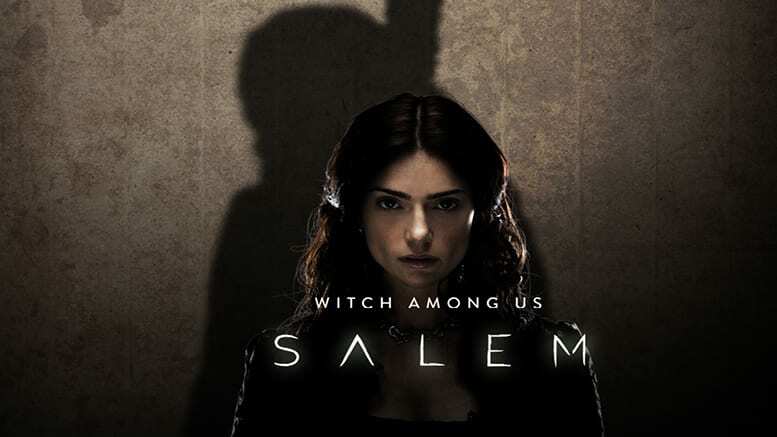 Keep reading and we’ll share with you all your legal options to watch Salem online without a cable subscription. Can You Watch Salem Live Stream with DIRECTV NOW? At this time, you cannot watch Salem online with DIRECTV NOW as the service doesn’t carry WGN yet. However, there are some things to like about this new cable alternative. The latest streaming service to check out is DIRECTV NOW. The new streaming service is a great option for cord cutters, and with their amazing lineup of channels, you can check them out without having a cable subscription. With a package starting at just $35, DIRECTV NOW is one of the most affordable live stream services out there. There are additional packages, with even more channels, and the price is much more competitive than the cost of cable. 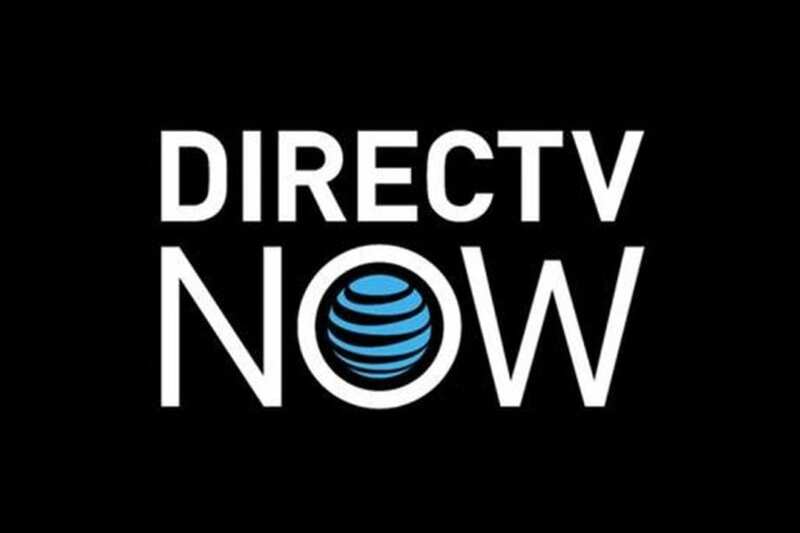 Depending on your DIRECTV NOW package, you will receive all your favorite channels, previously only available on cable such as Food Network, TBS, AMC, SyFy, BET, CMT, and HGTV. The DIRECTV NOW service is accessible through multiple devices so you will be able to watch TV online on everything from smart devices, such as iPad and Android devices, to web browsers like Safari and Internet Explorer. You can also try before you buy with DIRECTV NOW. Check out the 7-day free trial, to see if DIRECTV NOW is right for you. To find out more about DIRECTV NOW, check out our full review of the service. While you cannot watch current episodes of Salem streaming on Hulu, they do offer the first season. So, while this won’t work for all viewers, if you’re looking for a way to stream Salem for the first time, this could be a good option. With Hulu, you can choose between two packages that are both identical except for commercials. If you don’t want commercials the cost is $11.99. If you can live with commercials, it’s $7.99 a month. 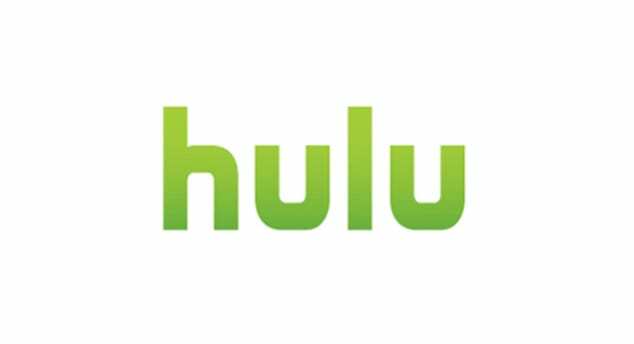 Hulu offers new episodes from numerous networks within days after they air on TV. You also get Hulu originals, movies, and a great selection of full seasons of your favorite new and old shows. Hulu has been around for quite some time so it works with most devices. Looking for a way to watch Salem online free? The Hulu 7-day trial is a good start. And if you need more information, just visit our full review. Is Salem on Amazon Prime? 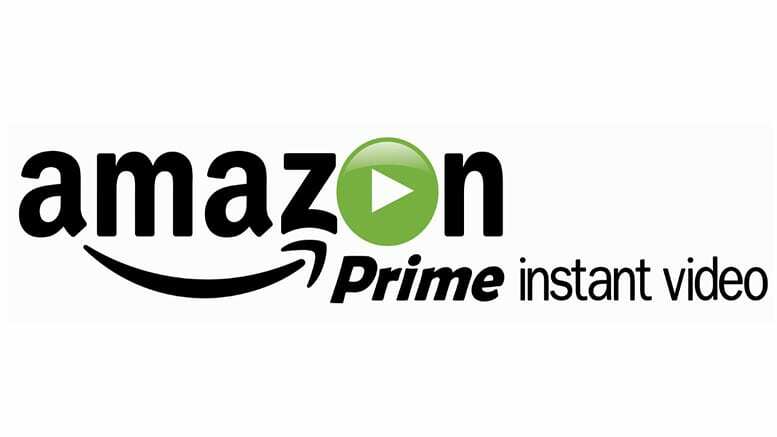 While you can purchase episodes of Salem streaming on Amazon Instant, you cannot stream Salem as part of the Prime lineup. Unfortunately, there have been no announcements that suggest that Salem streaming will be available on Prime in the future. You can learn all about Prime, here. You cannot stream Salem new episodes on Netflix because Netflix only adds full seasons. That said, the previous two seasons of Salem are available. It could be months after the end of the season before the newest season of Salem streaming is available. 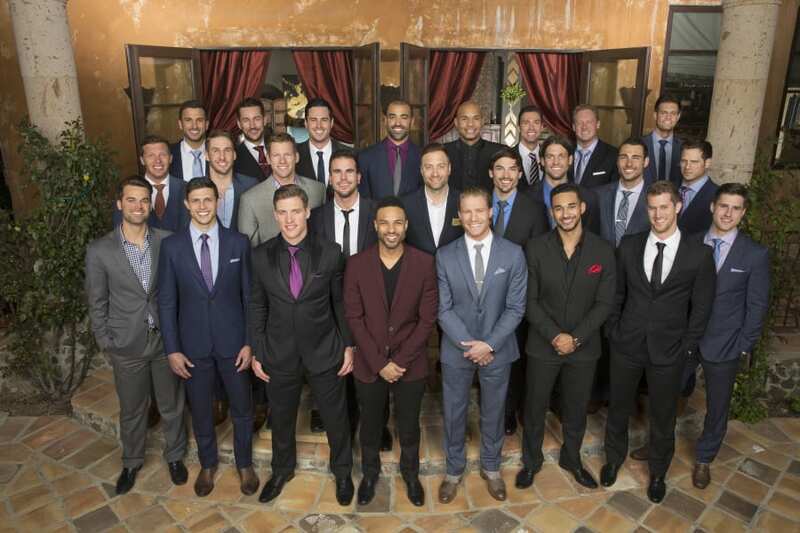 However, if you’re looking for a way to catch up, this is a great way to do it. Netflix offers several packages, which mainly depend on how many simultaneous streams you’d like to run. If you only need one you can sign up for around $8 a month. If you want four, you can pay just $11.99, and with five unique profiles per membership, your entire family can have their own queue full of favorite shows! With Netflix, you can connect on most streaming devices and you can watch from most locations with Wi-Fi. You’ll have access to award winning movies of the past and present, thousands of TV shows, and a huge collection of Netflix originals that include both TV and movies. 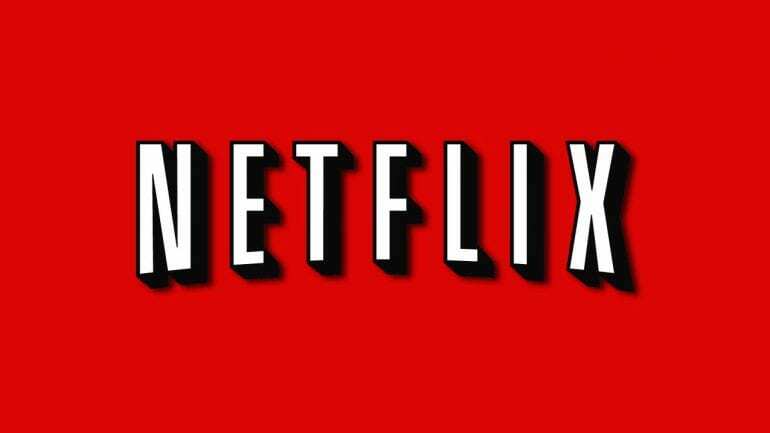 Netflix offers a generous 30-day trial at signup. This is a great way to get caught up and watch Salem online free. You can learn more in our full review. 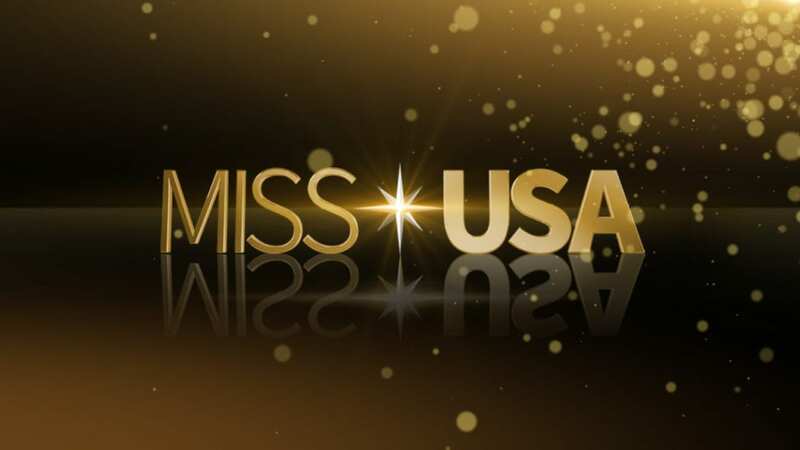 Any questions about Salem streaming can be placed in the comments.